An intriguing article on the aging judiciary on our federal courts, including our Supreme Court. I’m actually not sure where I stand on this issue. 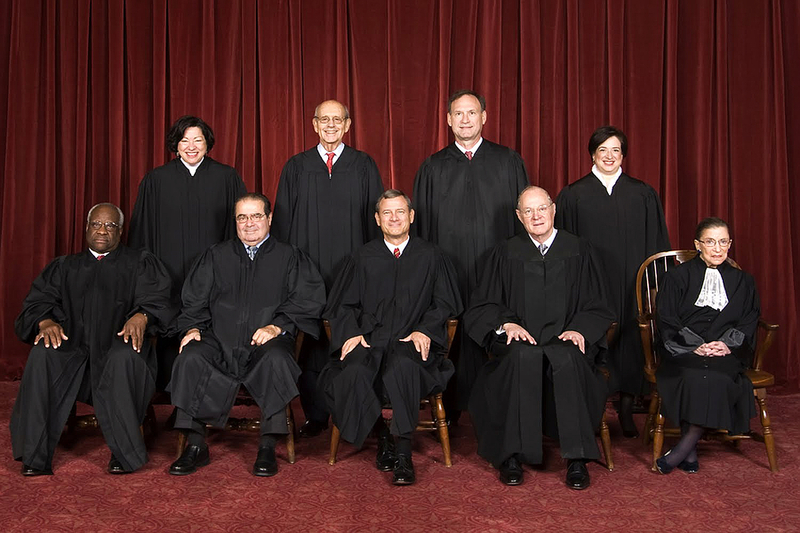 I’ve listened to many Supreme Court arguments and read my share of Supreme Court opinions over the last 40 years, and the justices impress me as pretty with it, even Justice Ginsberg, the oldest on the court. She does seem slower in asking questions, but her questions are generally good. That said, I do like the idea of other federal courts following the lead of the 9th Circuit and mandating regular mental and physical health exams. Though given that the 9th Circuit has historically been the most reversed of the Circuit Courts, such exams may not work as well as advertised. Or, maybe they do, and the Supreme Court should implement them.